Hair loss is the common issue with the people of each stratum these days because of aging effects, health issues, hormonal changes, diet, heredity, and stress. Numerous people encounter this issue in their teens. After a while, they ought to lean toward hair transplant medical procedure. 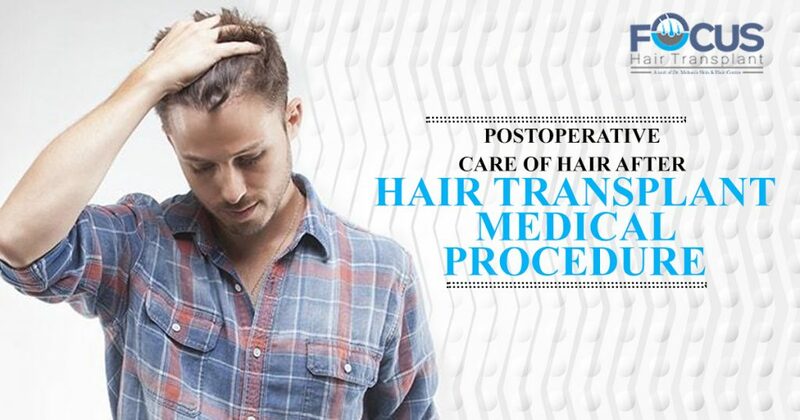 Hair transplant surgery has side effects such as-: swelling of the scalp, severe pain, infection, bleeding, and itching. One should take antibiotics in order to get relief from pain and to heal wounds. People with thin hair and with male pattern baldness are eligible for this hair transplant surgery since this medical procedure enhances your self-confidence and appearance. People who have scars on the scalp are not eligible for this surgery. Additionally, people who don’t have donor hair sites cant opt for this procedure. Hair transplant medical procedure has two kinds-: Follicular unit extraction(FUE) and Follicular unit transplantation(FUT). Strip or FUT hair transplant-: This technique is a conventional technique of hair transplant in which surgeon retrieves a strip of skin from the donor area to transplant the hair, then divides that strip in small grafts. After this, he applies these grafts to that recipient zone. FUT is less traumatic to the head since the hair grafts are removed in one strip. Additionally, it improves the chances of achieving better hair coverage. Follicular unit extraction (FUE) -: In this treatment, the surgeon harvests the follicles from the donor zone, then implements it to the recipient zone. This procedure is quite common since it requires less time. When Can An Individual Get A Haircut After Hair Transplant Surgery? One should not get a haircut or styled for 12-14 months of surgery since you shall notice small hair after 3 months of surgery yet it requires 12 months to grow properly. Washing is valuable to remove scabs and for the healing process. An individual ought to use a lotion that is recommended by a doctor to remove scabs after surgery. Once scabs are removed, you should switch to your regular hair shampoo. You ought to begin this process after the 3-4 days of treatment. You should be extra careful for the first month after the medical procedure since you will have to pass the risky stage for 30- 40 days. You should apply the lotion to the donor area in the first week after treatment. Then, in the second week, you ought to apply lotion to the recipient area. Afterward, you should utilize the special shampoo that is recommended by doctors to remove scabs. After applying it for 5 minutes, you should rinse your head with warm water. You should avoid hot water in order to heal quickly. At last, you ought to utilize hair dryer instead of a towel.